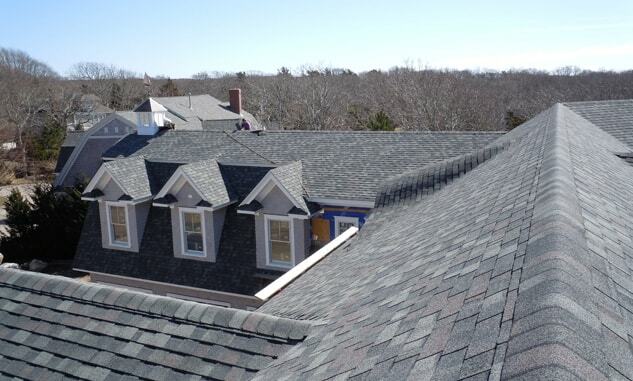 On Top Roofing Company has been one of the top roofers in Newton, MA since 2004. Our certified installers are experts in residential and commercial roofing as well as roofing repairs. Our priority is providing our clients with long lasting, excellent quality roofing systems for affordable prices. At On Top Roofing, we stand behind our work and want our clients to feel confident in their decision to work with us. That’s why we offer all of our clients a 10 year warranty on our labor and extended warranties on all of the materials used. We only use the finest materials in our roofing projects, and frequently work with asphalt, metal, slate, and green roofing products. 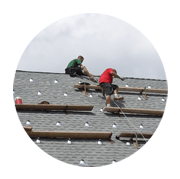 Learn More About Our Roofing Services! Would you like to learn more about our roofing services? Whether your home or commercial building is located in Newton or within 60 miles of Worcester, MA, we would love to hear from you. Call us today at 508-299-7663 and schedule a consultation for a FREE roofing estimate.